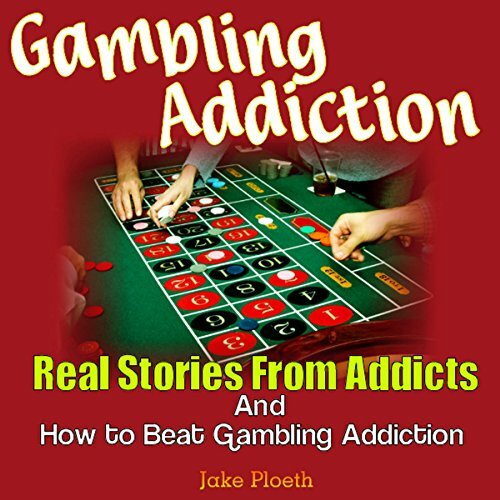 Showing results by narrator "James Robert Killavey"
In this book you will find three true accounts of individual's that are, or have suffered from gambling addiction in their family and or life along with important information about this addiction. Jake Ploeth has taken their stories and put it into words for others to read. Problem gambling is a unique type of addiction. 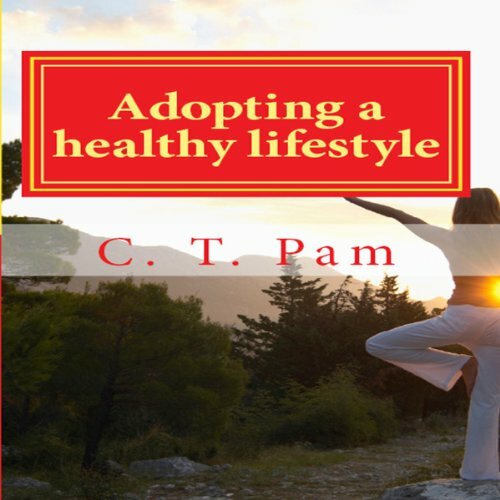 Those who are addicted to alcohol or drugs have become dependent upon the substance itself. Sure, there are emotional and behavioral issues as well, but their bodies have become physically dependent upon whatever substance they have become addicted to. 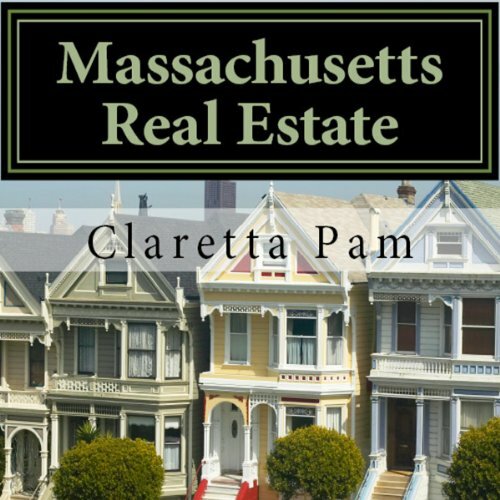 This state-specific pre-license audiobook is both a comprehensive resource and a perfect supplement to a general real estate textbook by covering the necessary topics in order to pass and qualify to be a Massachusetts Real Estate Instructor. 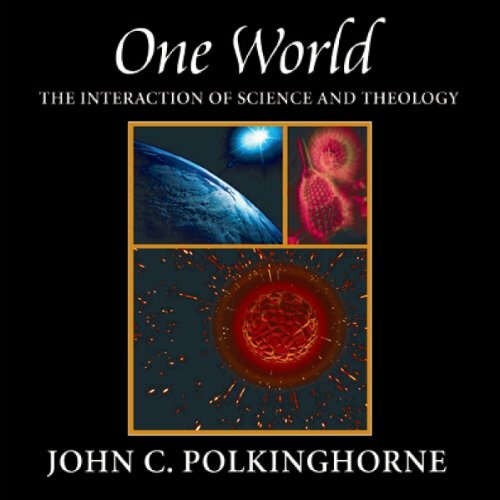 Each chapter is organized by topic making it easy to correlate to a general teaching book. 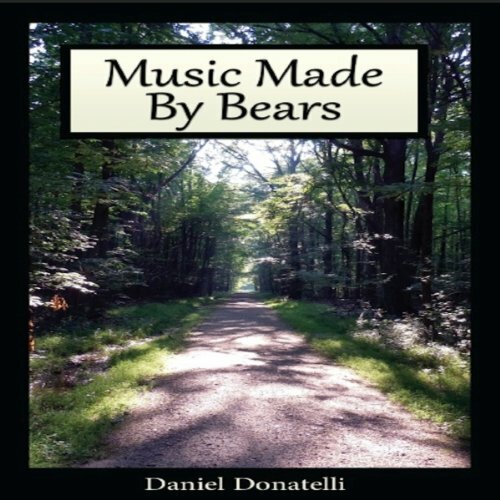 Daniel Donatelli's literary debut, Music Made by Bears, combines beautifully written prose with a multilayered, thematic story that challenges readers to reflect on the meaning, purpose, and depth of life. 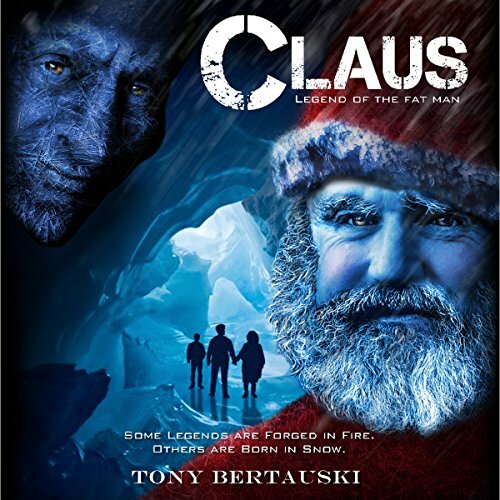 A seemingly endless canvas of descriptive natural imagery provides the setting for this linguistically melodic novel, which takes place in an isolated religious community whose long-sought seclusion and harmony are disrupted by the arrival of two mirrored opposites - one invited, and one not. In the year 3567 an Earth ambassador named Mustafa Striker makes a deal with a far-distant-galaxy reptilian named Drax, to destroy our galaxy in exchange for Striker's control of a planet occupied by humanlike beings in Drax's galaxy. 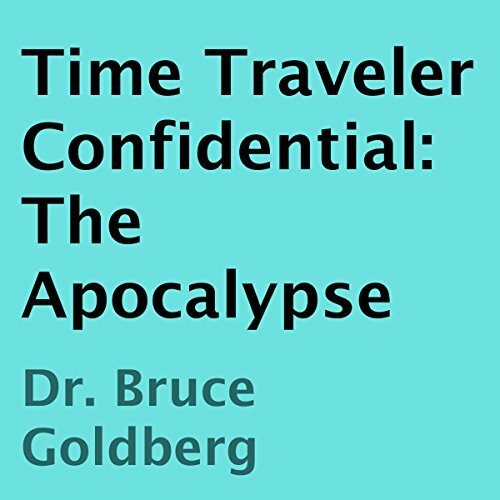 The plan consists of using a wormline linear accelerator (a time machine) to change historical events' in-out timeline, creating an uncontrollable blackhole that will destroy our galaxy. 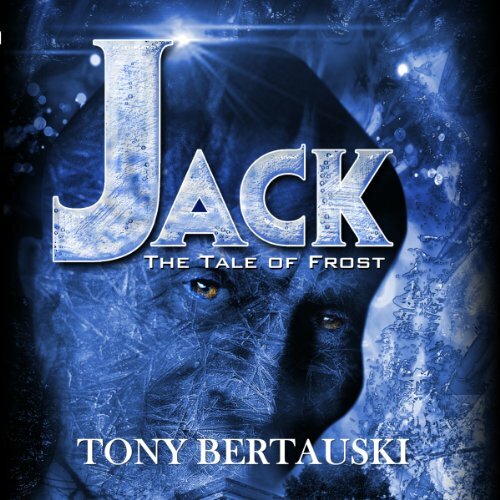 Time traveler Bob Gullon is assigned the mission of capturing Striker and preventing this catastrophe. Striker is successful in creating three major ripplepoints by altering history. The destruction of the universe has begun! America confronts a jobs crisis that has two faces. The first is obvious when we read the newspapers or talk with our friends and neighbors: there are simply not enough jobs to go around. 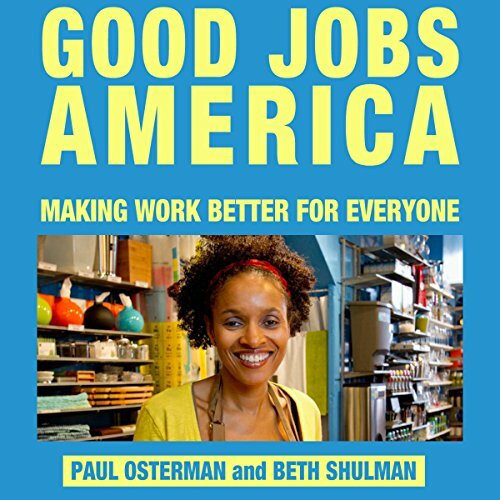 The second jobs crisis is more subtle but no less serious: far too many jobs fall below the standard that most Americans would consider decent work. A quarter of working adults are trapped in jobs that do not provide living wages, health insurance, or much hope of upward mobility. In the near future, dream broadcasting has become the latest entertainment medium. Wearing a Dreamcap while you sleep enables broadcasters to send dreams directly into your unconscious mind, giving you an entertainment experience as intensely real as though you'd been there yourself. 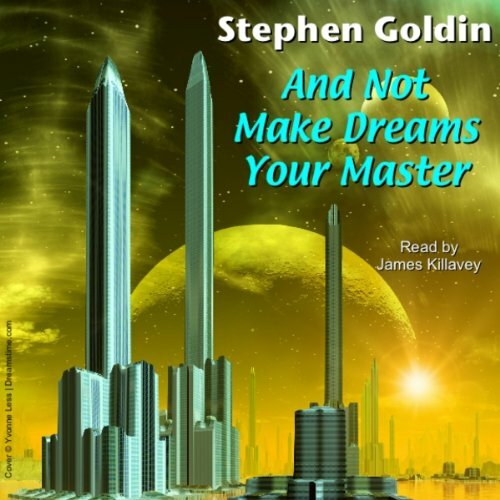 While this audiobook doesn't intend to tell the listener the best way to lead a healthy lifestyle, the author advises the listener to take away items that he or she can realistically achieve. You won't lose 50 pounds overnight, and you will have an opportunity to explore options that might benefit your physical, emotional and lifestyle needs.